Los Angeles – Jussie Smollet was back on the set of Empire on Thursday, just hours after his arrest. The 36-year-old was charged on Wednesday with felony disorderly conduct, a charge that could bring up to three years in prison and force the actor to pay for the cost of the investigation into his report of a 29 January beating. Actor Jussie Smollett has returned to work on the set of ‘Empire’ following his release on bail for allegedly filing a false police report. “Empire” is set to returns to Fox Wednesday for its Season 5 mid-season premiere. This will be the first new episode since Jussie Smollett was arrested and charged with filing a false police report. The last original “Empire” aired on Dec. 5, which ended with Jeff Kingsley revealing that he is Lucious’ son. The episode ended with a flash-forward showing Andre flatlining in front of his parents. Smollett has been indicted on 16 felony counts by a Chicago grand jury and is set to appear in court this Thursday. The only question that remains is if the shows Nielsen-ratings roar will be quieter due to Smollett’s current standing in the court of public opinion. 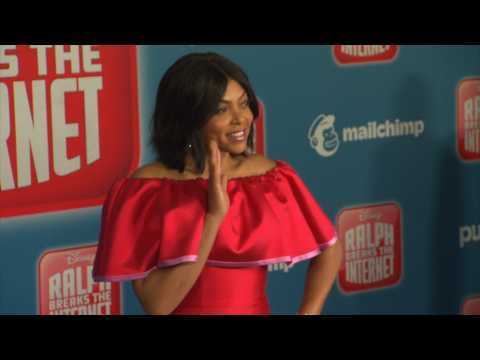 Taraji P. Henson talks to her "Empire" co-star Jussie Smollett "all the time" and has no reason to believe he won't be back on the show if it returns for another season. That was her message when appearing on "The View" this week anyway. "I talk to Jussie all the time, and he's doing well. We're all doing well. The show is doing well," she said. "We're on hiatus right now...The writers are trying to figure out what next season is going to look like." 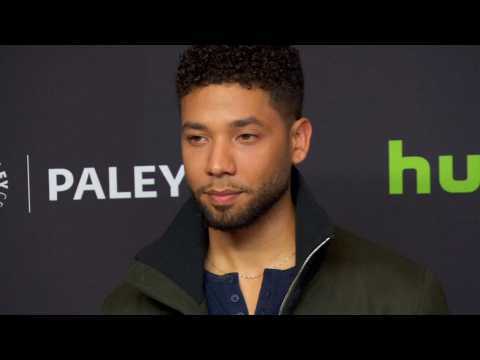 Asked if Smollett was going return to the series, after being written out of the last two episodes as he faced accusations of staging an attack, Henson said, "Yes. I haven't heard anything else." A representative for Fox had no comment. Later, Henson said she could not elaborate on her statements when questioned by Variety. "Empire" has not officially been picked up for a sixth season. Though, there's no indication the long-running series won't return, despite declining ratings for the on-screen drama. An announcement about the show's future will come in the next month or so, as Fox's network Upfronts presentation to advertisers, during which the company will highlight its fall slate, is set for May 13 in New York. With a few episodes left in its fifth season, it remains unknown how "Empire" producers chose to write Smollett's character, Jamal, out of the season's final two episodes. It can be assumed, however, that they left a window open for him to return. At the time it was announced his character would not appear in the current season's last two episodes, Smollett was facing accusations of staging an attack on himself to bolster his profile and career. The decision, producers said at the time, was made to "avoid further disruption on set." The 16 felony disorderly conduct charges against Smollett have since been dropped. Last week, the city of Chicago asked Smollett for $130,106.15 to cover the cost of the investigation into claims he was attacked in what he described to police investigators as a possible hate crime. On Friday, Smollett's attorneys said the actor "will not be intimidated into paying." The city's demand for payment is meant to "harass and irreparably injure Mr. Smollett," his attorneys said in a letter to the city. The letter was shared with CNN by Chicago's Department of Law. Taraji P. Henson is apparently thrilled "the truth has finally been set free" in the Jussie Smollett case.